A couple of questions concerning the Short Play Award. . .
1. When will the short list and winning play be announced? 2. Which date would apply to the winning play’s reading? Shortlist (four) plays will be posted on 22 June. 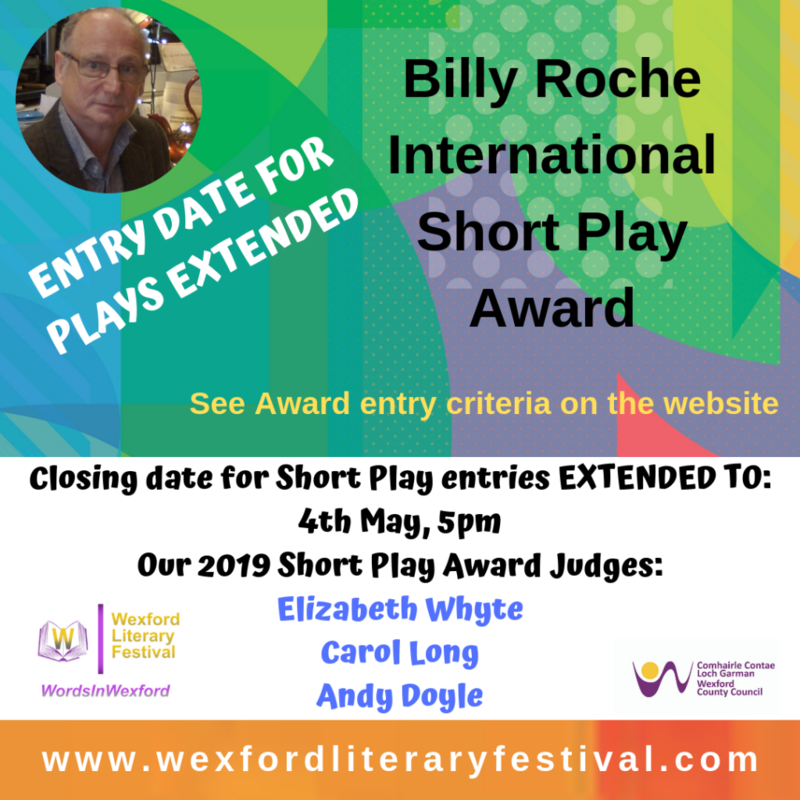 The play readings will be Friday 5th July … at this event the Judges will determine the Award winners.